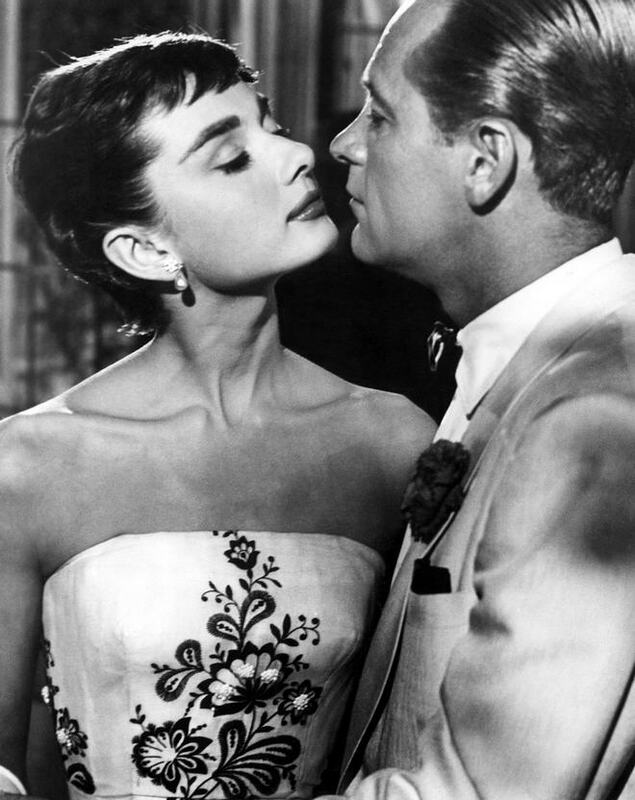 Audrey Hepburn as Sabrina, dressed in Givenchy ? Emily Blunt at the British Academy Film Awards ? Isabelle Carré in Quatre étoiles ?